Candice Did It Again At Target! 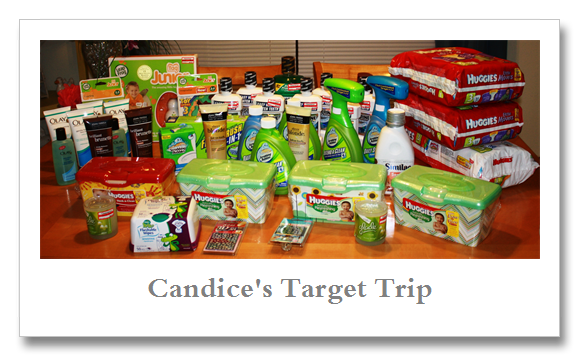 You are here: Home / Great Deals / Candice Did It Again At Target! Candice is at it again! Hi, its me Candice again!! 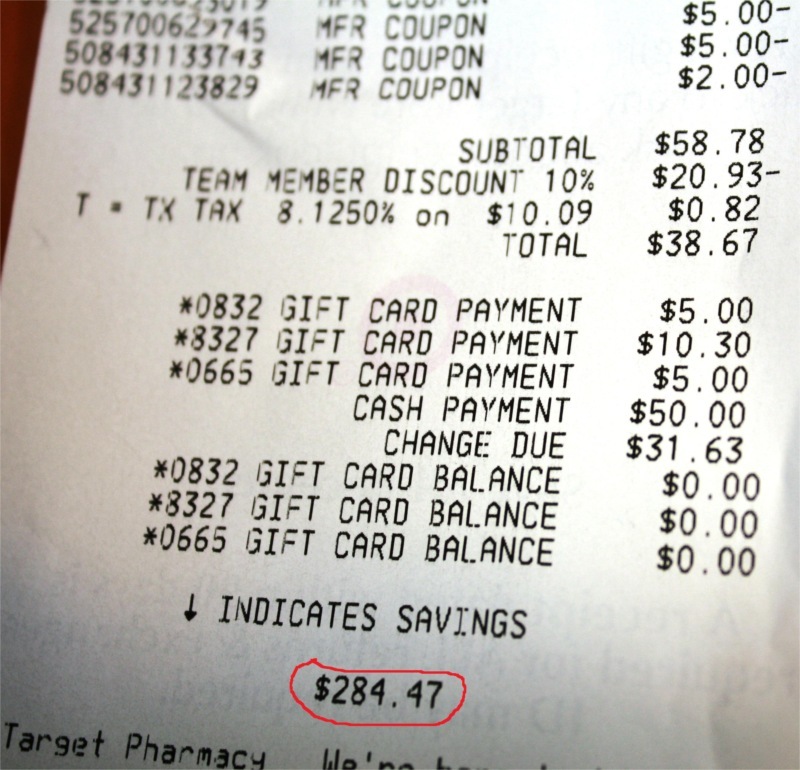 I went to my Target again tonight and got some awesome deals!! Candice has quickly become our Target Coupon Shopping Diva!! Great job Candice! Thanks for sharing! I just wanted to say great job and I am gald to see that you give it away too. I love to get these bargains and share my freebies with others. God bless you!! Was it someone you knew or just gave it to a friend, coworker?? Yes I gave some too ARMY soilders and too one of coworkers and GSTL. 🙂 Thanks Alot! Dian already knows but Its all thanks too DIAN!! I first saw her on youtube! and thats the first time i ever thought about coupons. And you have taken it and run with it! Great Job! 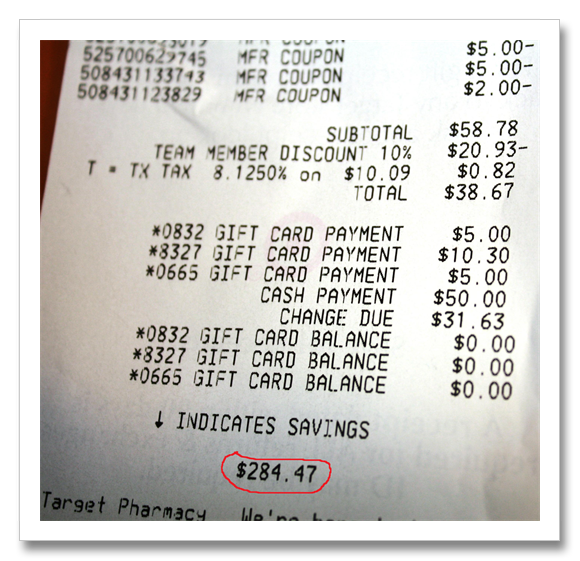 .-= Dian´s last blog ..Candice Did It Again At Target! =-. What coupons were used to make this such a great deal. I would appreciate it cause I am getting ready to go to Target soon. lol like today.